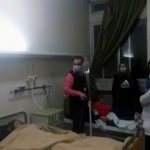 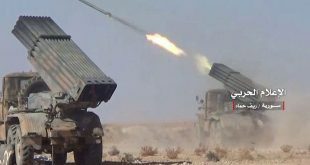 Hama, SANA – 21 people suffered from asphyxiation due to inhaling gasses following an attack with shells carried out by terrorists on al-Rasif and al-Aziziye villages in Hama’s northern countryside. 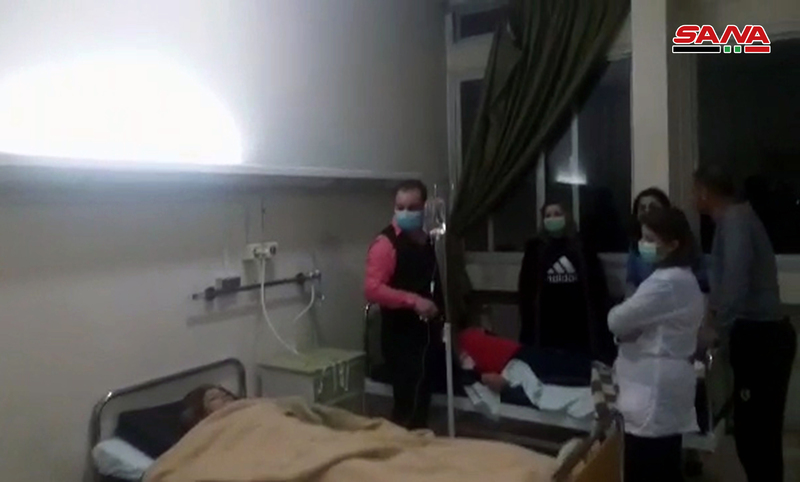 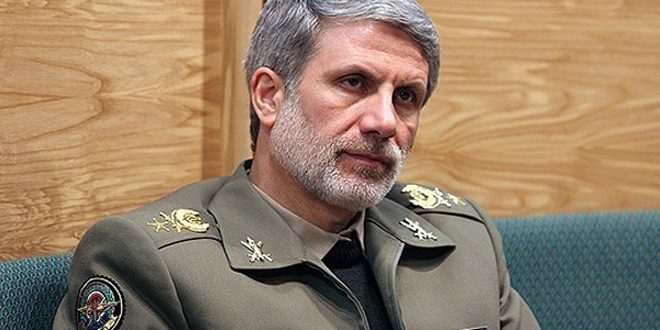 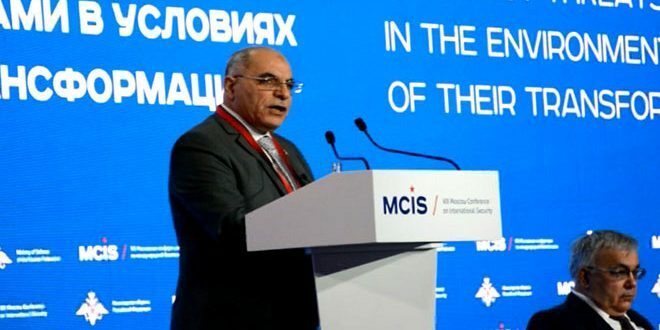 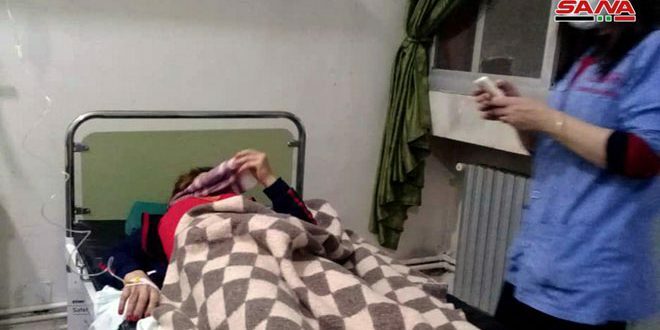 Dr. Issam Hosha, director of al-Sqailebiye National Hospital, told SANA’s reporter that 21 people have been hospitalized after suffering from asphyxiation due to inhaling gasses following an attack with shells carried out by terrorists on al-Rasif and al-Aziziye villages. 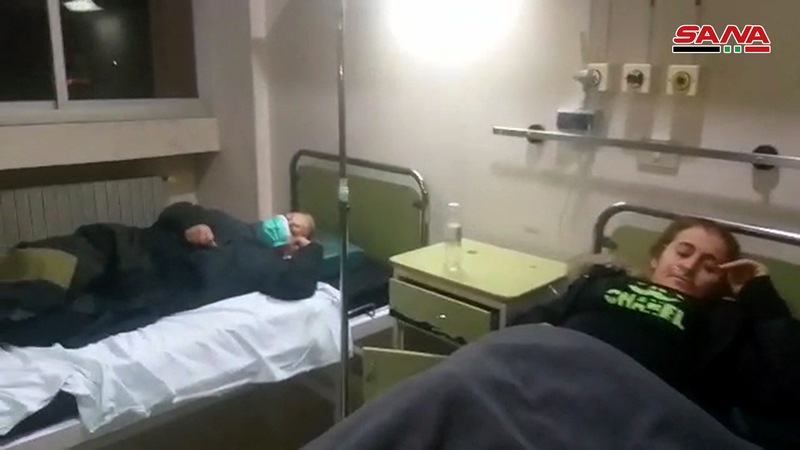 He said that the hospital staff provided the necessary treatment for the injured. 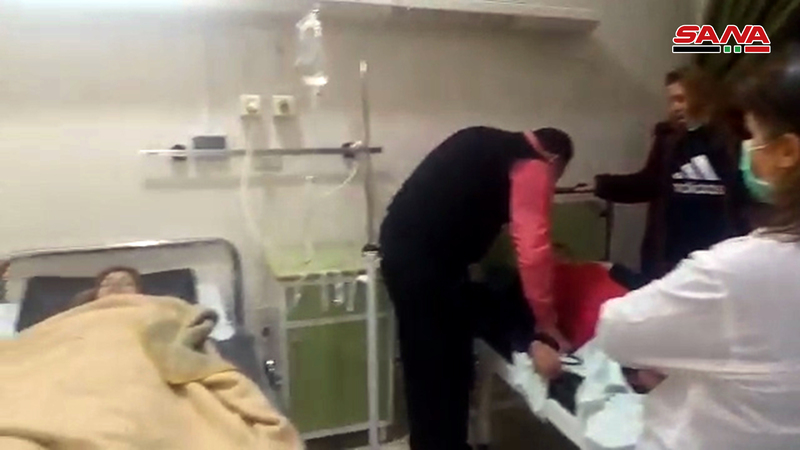 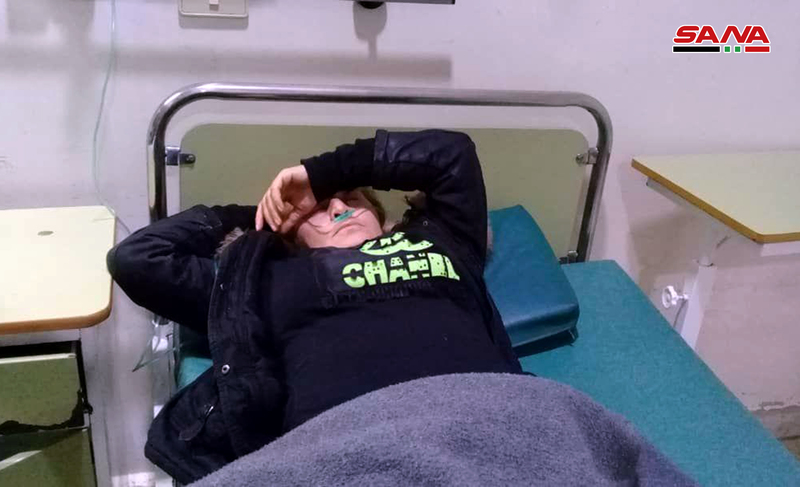 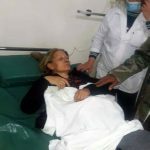 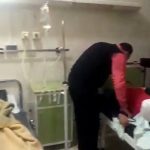 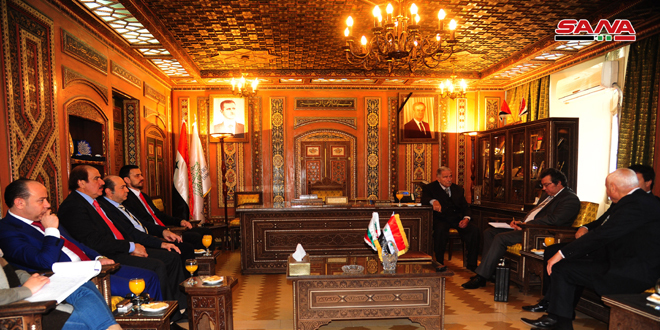 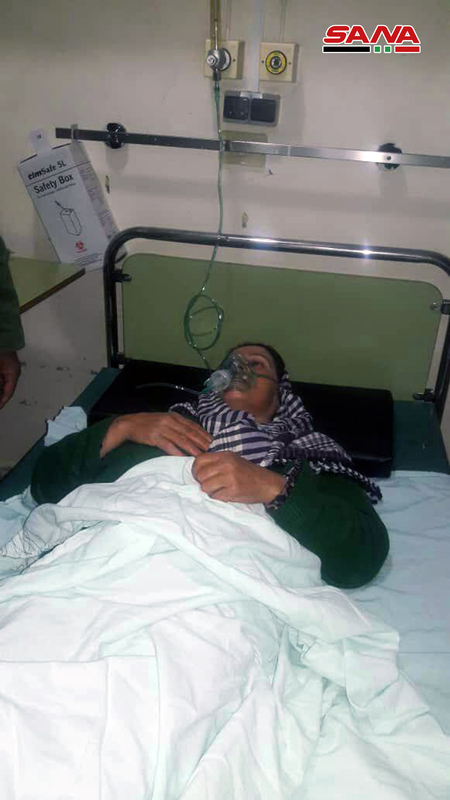 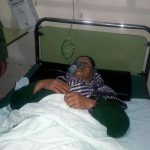 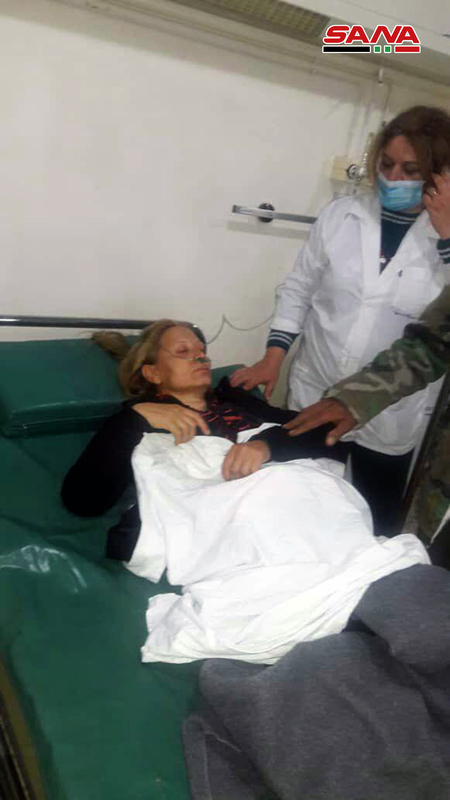 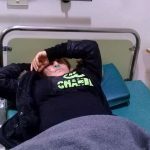 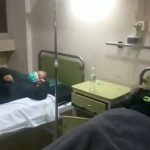 Hama Governor Mohammad Hazouri said people suffering from cases of unconsciousness, dyspnea, and irritated skin were admitted to the hospital, and all cases are stable with only three of them requiring supplemental oxygen.